So this is my first ever wrap up post and I’m pretty excited to share with you what books I have read in the last month – you’ll also probably learn that I’m not the fastest of readers so my wrap-ups may be quite small to some but hopefully my pace with speed up over the next few months! Overall I was pretty satisfied with the books that I did read in the month of November. Here are my thoughts on the books that I read. In a previous post I said that I would be starting to read the Harry Potter series and I’m so glad that I have! I absolutely love the films but I felt like I was missing out by not reading the books, my mum had most of the books as she was an early fan of the books (started reading them before the films had even been released) so I thought I would finally pick them up! 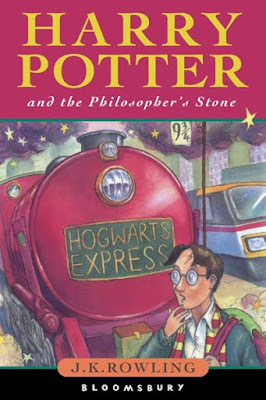 The first book is so light hearted, just like the film but I felt like I connected more with characters when reading the book, I even connected more with Harry, as I imagined him a lot more vulnerable than he is in the films and I think I prefer that type of harry, so naïve with what’s happening around him yet still very confident. I’ll definitely be picking up the second and maybe the first book within the month of December! (Sneak peak: I’ve already read the second book this month!! I’m loving these books!). Some of you may know Zoe Sugg as a successful youtuber and blogger known as zoella. 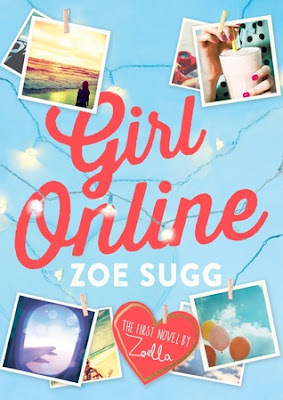 I have watched Zoe’s videos for as long as I can remember and although I heard mixed reviews on her book, I really wanted to pick up this book as I wanted to give my own opinion. This book is a really sweet and a very cheesy book, probably a little too cheesy for me but known the less I did enjoy this read. I really liked the aspect of anxiety within this book, it really showed the true feelings of someone who is experiencing anxiety and how they coped with it. I’m not sure if I will pick up the sequel of this book but I may do if I fancy an easy, cosy read, as that’s definitely how I would describe this book. I heard so many good reviews about this book and I definitely agree with them! 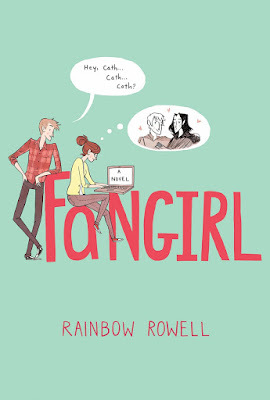 It was such a light hearted book and I could definitely relate to Cath with her little obsession and fanfiction writing love as I definitely experienced her emotions when I was a big fan of a boy band (the band was The Wanted and yes they were awesome!!). I adored Levi and I just thought he was sweetheart and more people need to be like Levi!! One thing I didn’t 100% like about the book was the ending, in my head I though Cath would come out of her shell a little bit and maybe warm up to her mum but I still enjoyed this book and I also thought that it was quite a truthful book and I like how Cath stayed to how she wanted to stay and didn’t change for anyone. 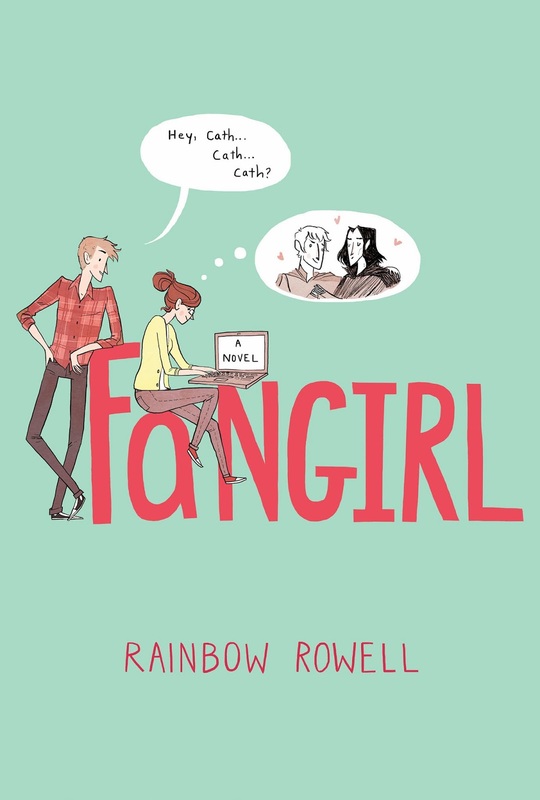 Overall I really enjoyed this book and hope to pick up more books by Rainbow Rowell!! So that’s all the books I read last month! I hope you liked my little reviews and I promise I will get better at reviewing books but this is the first time I’ve really reviewed any books, so I’m still quite new to this!! I’m debating whether to post a TBR post, let me know if you think I should! Don’t forget to follow me on goodreads and instagram (I usually follow back)! !